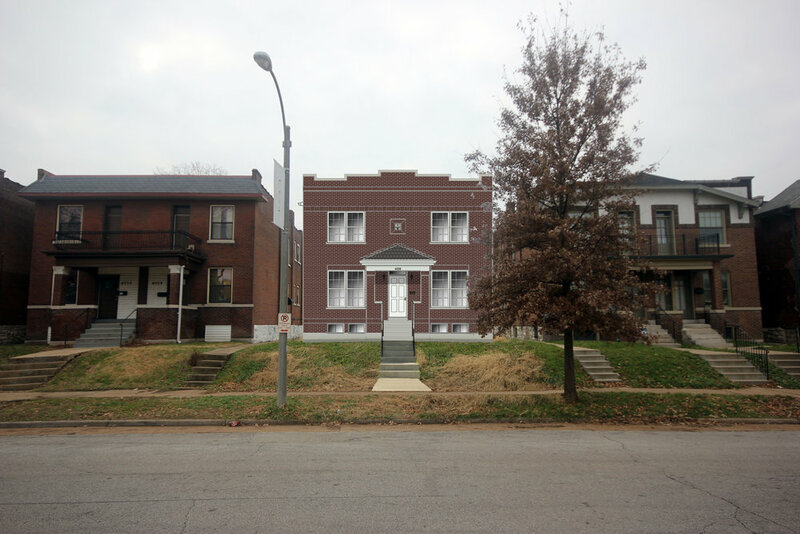 Tower Grove Neighborhoods Community Development Corporation (TGNCDC) leads the effort to eliminate blight and vacancy in Southwest Garden, Shaw, Tower Grove South neighborhoods. We have facilitated over 60 renovations in the past 6 years. 4056 DeTonty was one of the last remaining Land Re-utilization Authority (LRA-City Owned) lots in Shaw. 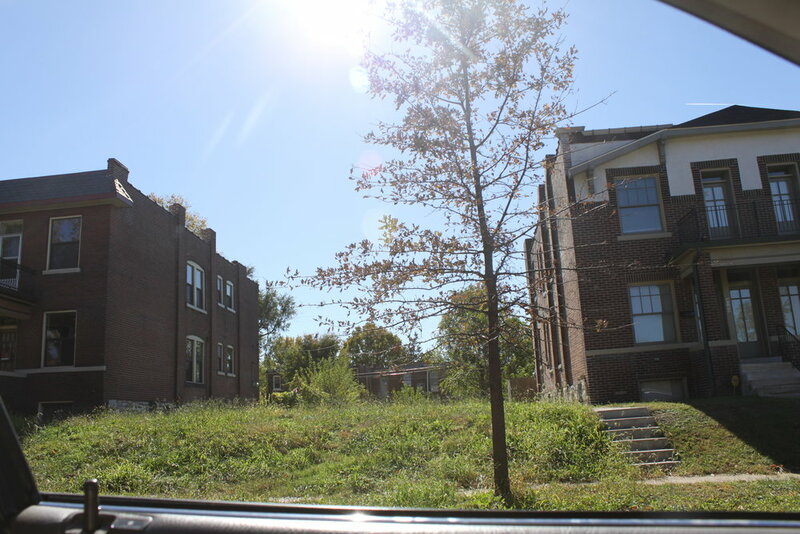 After a CDBG subsidized housing development application by TGNCDC, in partnership with Rubicon, was denied based on the inability to use federal funds due to noise levels from the highway, Rubicon decided to develop the lot as a market rate home. The home includes a first floor master suite with the concept that some older people already living in Shaw may want to stay in the neighborhood and avoid having to use the stairs frequently. Rubicon is holding an open house on Thursday, February 2nd, 2017 from 4PM to 6PM at 4056 DeTonty and all are welcome to come see the new addition to the neighborhood.